This is a placeholder for our Costa Rica adventure. I’m currently writing the official travel guide and I can’t wait to share it with you! Until then, check out some tidbits below. 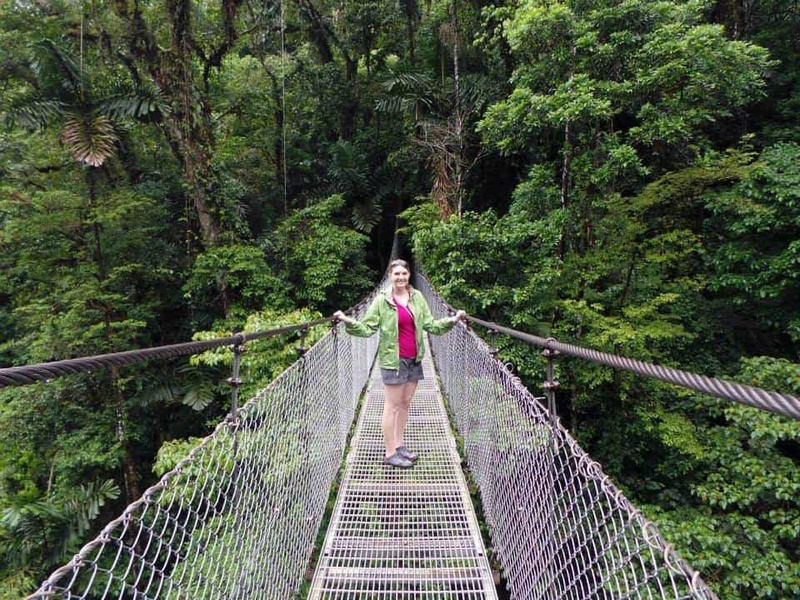 After taking a trip to Belize, I knew Costa Rica would also be top on the list. The trip was planned and then along came a pregnancy! So at about 12 weeks pregnant, I hopped a plane and tried to make the best of the trip through terrible morning sickness (insert the saltines into my suitcase). We spent the first part of the trip in the Arenal Area and then headed down to Manual Antonio for the second 1/2 of the trip. We weren’t as active as we would have liked to have been, but we can’t wait to go back with our son and do some of the things we missed.